Aki"- Little Kyoto" SUBPAGE | All Japan Kyoto Association"
Gujo Hachiman ・ Gifu Pref. Iga Ueno ・ Mie Pref. Nora Dokei clock tower built in the Meiji period, classical samurai residences from the Edo period, Doi Kachu traditional district… Aki City, in eastern Kochi Prefecture, is home to a number of historical artifacts as well as the hometown of Yataro Iwasaki, the founder of the Mitsubishi Group whose childhood house still stands. 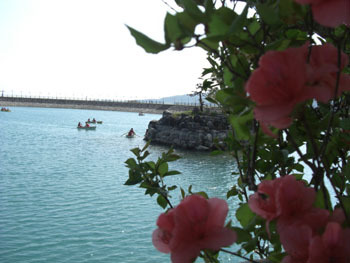 A volunteer guide can be arranged to visit these places with an advance booking of at least one week. Uchiharano Park will be full of azalea flowers (16,000 trees) in spring. 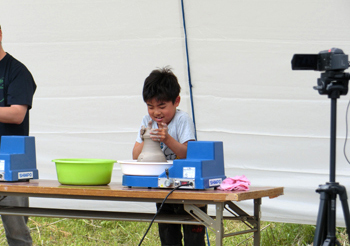 Nearby Uchiharano-yaki ceramic kilns produce local ceramic arts and visitors can try making ceramics at the Uchiharano Ceramic Museum which opened in spring, 1999. Uchiharano Glass Studio, opened in the spring of 2004, offers a glass making experience, too. One key event that has made Aki famous throughout Japan is the fact that they host the annual pre-season camp of the Japanese professional baseball team, the Hanshin Tigers. A number of Tigers fan visit Aki during the camp from all around Japan. The land proprietor of the area, Genma Hatakenaka, built this clock tower around 1887. He was so fascinated by the workings of clocks that he took apart American octagonal clocks and put them back together again by himself repeatedly. As he came to understand their structure, he tried to build this large clock alone, from making the weights, toothed wheels, and every component himself. 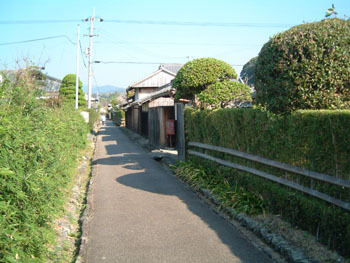 Dignified classical samurai residences surrounded by bamboo fences and tidy hedges from the Edo period are located in this district which was designated as a Preservation District of Historic Buildings in July, 2012. 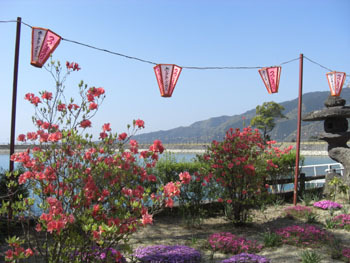 A fine park on the hill with a superb view of the Pacific Ocean which was maintained by the 5th master of the Goto Family as his leisure park. From spring to early summer, a variety of flowers adorn the park such as cherry blossom, azaleas and irises. The view of the 16,000 azalea trees reaching full bloom is just stunning. An Azalea Festival will be held around this time and many visitors come to enjoy their beauty as well as some cultural experiences at the Uchiharano Ceramic Museum and Uchiharano Glass Studio. 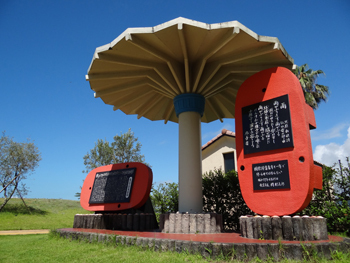 A clock located in the park of the former Aki Station emitting the lovely sound of Japanese folk songs played by bells. The carillon is a set of bells which can produce different musical scales so that the bells together can play music. The design is from the Japanese cypress tree, the tree of Aki City, and the cube where dolls are stored represents yuzu, a citrus fruit and the agricultural specialty of the city. Every hour between 8:00 and 17:00, various popular folk musical pieces play, composed by Ryutaro Hirota, a composer from Aki City. Some structures of the castle remains such as well, moat, and stone walls. The house was relocated to its present location by the great-grand father of Yataro Iwasaki (the founder of the Mitsubishi Group). This is a typical architectural example of a middle-class farmer’s house. The Oni-gawara roof tile has the family crest of the Iwasaki Family which is said to have been the origin of the logo of today’s Mitsubishi Group. 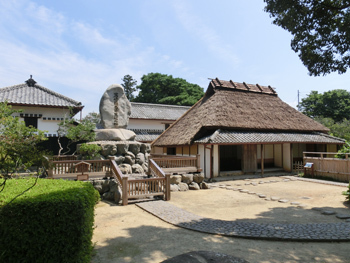 It is said that the young Yataro designed stones in the garden grounds; he allocated stones following the map of Japan hoping he would become a successful businessman who could make an impact on the entire country. A statue of Yataro Iwasaki was established in Enokawakami Park in 1986 celebrating the 150th anniversary since his birth. The bronze statue is 3.3 meters tall. On the base of the statue is 16 engraved items related to Iwasaki. *Due to road maintenance, the statue was moved to the Birth House of Yataro Iwasaki at the end of April, 2015. Ryutaro Hirota is a children’s song composer who was born in Aki City. 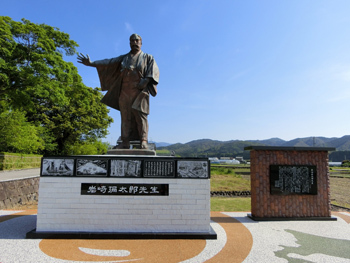 To remember his merits, 10 song monuments dedicated to Hirota are set around the city such as at Oyama Cape, Uchiharano, the Birth House of Yataro Iwasaki, etc. About 16,000 azalea trees reach full bloom in the park. 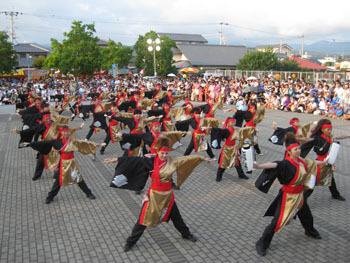 Naruko Dance parade on the first day and dance competition and other events on the second day. The finale of the festival is the gorgeous 4000 fireworks show. 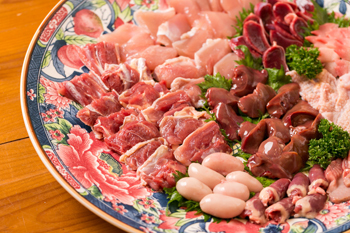 A variety of local specialties from the eastern part of Kochi Prefecture and other areas come together. 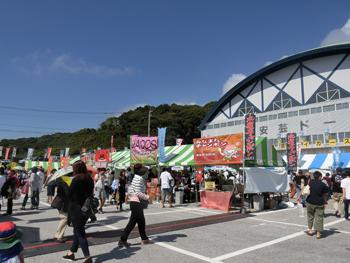 Exhibition and sale of ceramic works, fun stage events, pottery experience and more. It’s an event where everyone can have fun together. 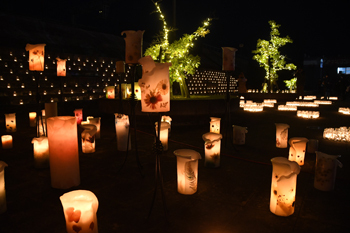 A candle event celebrating the birthday of Yataro Iwasaki, the founder of the Mitsubishi Group. Runners simply enjoy running the full marathon at their pace. The first kiln producing Uchiharano ceramics was opened in 1829. 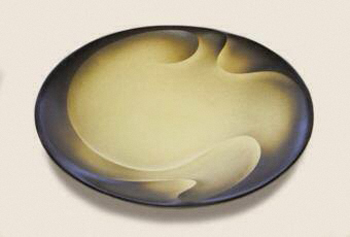 Many people are fond of the simple and warm texture of Uchiharano ceramic pieces. 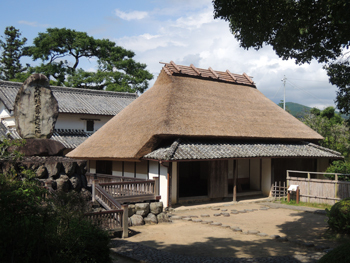 Around 1700, a roof tile craftsman named Hanbei was invited from Kikugahama in Iyo Province (present-day Kikuma Town of Ehime Prefecture) in order to produce good roof tiles in Aki. The fields around Aki were blessed with good clay and this helped the Aki Roof Tile industry flourish around the time the 5th Goto Family master was governing the area. 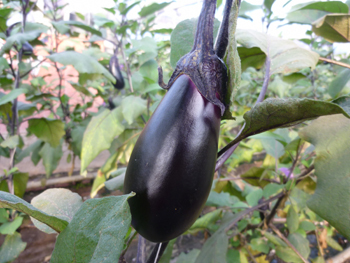 Aki produces the greatest variety of eggplants in Kochi Prefecture. Many restaurants serve dishes using these local eggplants. 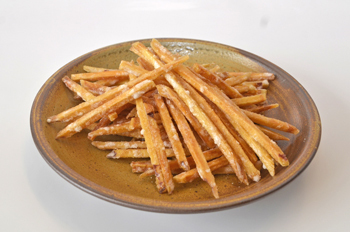 Sweet potato in a long stick shape are deep fried and coated with sugar. Tosa Jiro is a hybrid of the Tosa Chicken from Kochi Prefecture and American chicken. This free-range chicken produces quality eggs whose color is deep and nutritious. 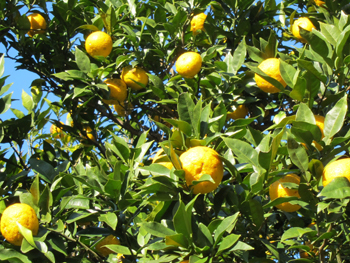 Yuzu is a Japanese citrus fruit grown in the mountain area of Aki City. Refreshing aroma and slightly sweet sour taste adds an accent to juice and condiments. 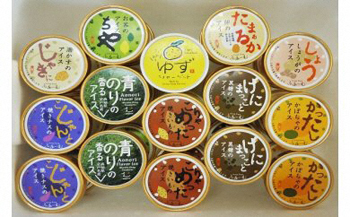 Ice cream made from locally grown vegetables free of or using minimal chemicals and no food additives. Tosa-ben dialect explains the taste of the ice cream on the package. 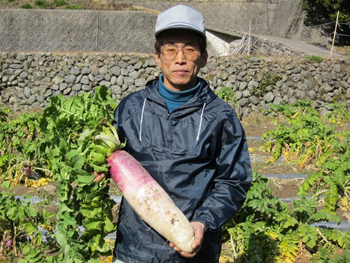 Nyugauchi radish has a less spicy taste and a silky texture. 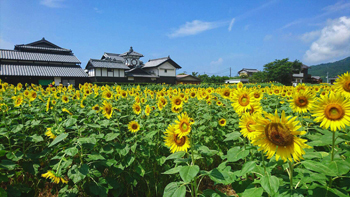 It is grown in the Nyugauchi area, about 30 minutes to the north by car from Aki City. 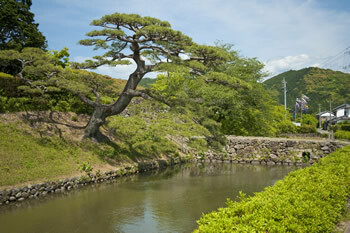 "Little Kyoto" and "Kyoto-Related Towns"
＠All Japan Kyoto Association .